First Class is the rank above Second Class and below Star Scout. A Scout can work on the requirements for the Tenderfoot, Second Class, and First Class ranks at the same time, but must earn them in sequence. The badge is awarded when the Scout completes requirements in the areas of Scoutcraft, physical fitness, citizenship, personal growth and Scout Spirit. At this point, Scouts stop focusing on the Scout skills, and start working on leadership. Originally, First Class was the all around Scout and the final and highest rank. Later ranks were originally recognitions of earning merit badges beyond First Class, and not properly ranks. 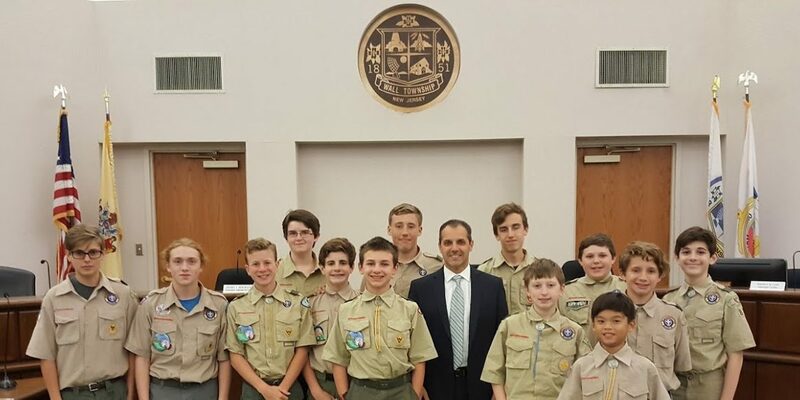 Now these additional ranks form a second tier where Scouts can further develop leadership skills and explore potential vocations and avocations through the merit badge program. Although Eagle is the highest rank and one all Scouts should strive for, the number of Scouts achieving First Class within one year of joining is still one of the key measures of unit effectiveness. Studies purportedly have shown that if a Scout achieves First Class within a year of joining, he typically stays in the Scout program for at least three years. Scouts who do so are purportedly more likely to retain Scout values as an adult and achieve the BSA primary mission of “producing useful citizens”. From 1972 to 1990, the First Aid merit badge was required for First Class rank. After 1990, this was replaced with a series of requirements to demonstrate awareness of advanced first aid techniques, including CPR. A sixth merit badge was added to the requirement for Star rank at that time to maintain its overall requirement of 21 merit badges, and First Aid is still one of the merit badges that is mandatory for Eagle Scout.